DavidJ, Powell&Pressburger, PMF and 12 others like this. Very disappointed with The Film Detective Blu-ray released a few years ago so this new version will be a easy buy for me. 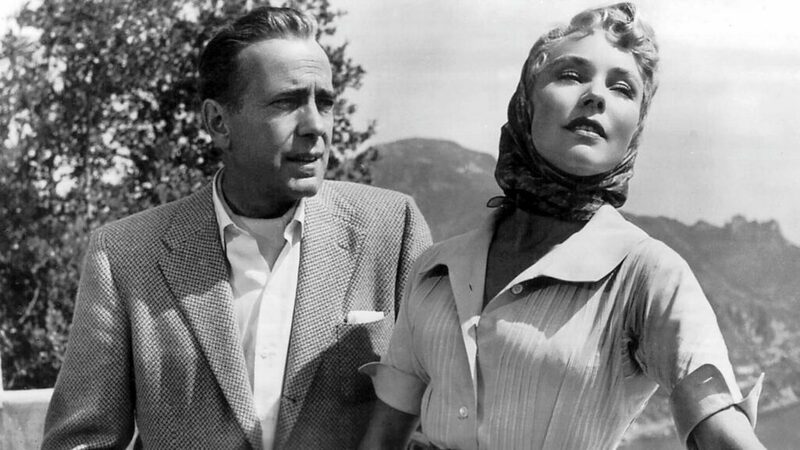 One of my favorites from Humphrey Bogart and director John Houston. Same here as my TT disc arrived today so I'm going to watch it this weekend. PMF, Vegas 1, ahollis and 1 other person like this. I’m super excited for this one! MatthewA, Paul Rossen, Mark-W and 1 other person like this. Now watching the new TT Blu-ray. Far & away superior to that aforementioned 16mm stream version being sold by Amazon Prime. I’m beginning to suspect the AP got wind of TT’s impending release and rushed that crummy 16mm stream to market. I’m not sure the possibility of a total sale of 3000 units over a couple of years could rush Amazon to do anything. Good to know. I wondered if the Prime Video print was any good. The "REPLY" buttons are screwed up. Just saw the new release and what a nice looking picture compared to what we have seen before. Very happy for the restoration and TT releasing the Blu-ray.